« Heartland Film + 48 Hour Film = Free Screening! It’s that time of year again! 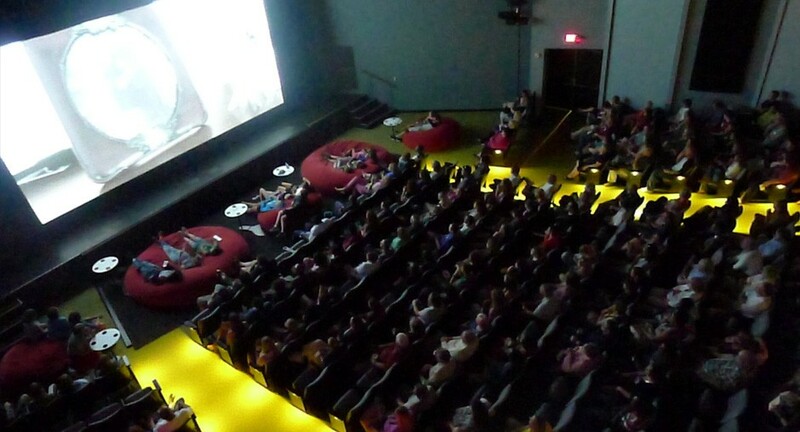 The 48 Hour Film Project screening will once again be held at the Tobias Theater, aka “The Toby,” inside the Indianapolis Museum of Art. The TWO screening times will be at 8pm and 10pm. $10 per showing!